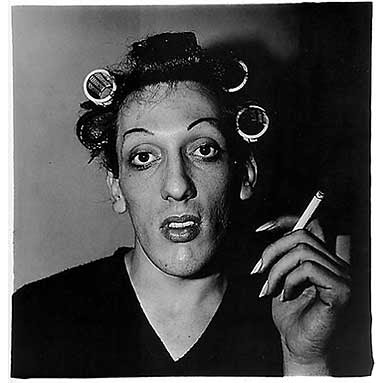 ONE OF MY FAVORITE PHOTOGRAPHERS IS DIANE ARBUS (1923 - 1971), a photographer who knew fame for only about 5 short years. Her debut to the art world was MOMA’s exhibition called New Documents, in 1967. I was in college when she died of suicide in 1971, and I am not sure I even knew much about her at that time. It was about 1972 or 73 when I first saw her work, and I was amazed at what I saw. For sure, Arbus changed the way we look at the world. Without Arbus, our artistic eyes would would be lacking a lens. 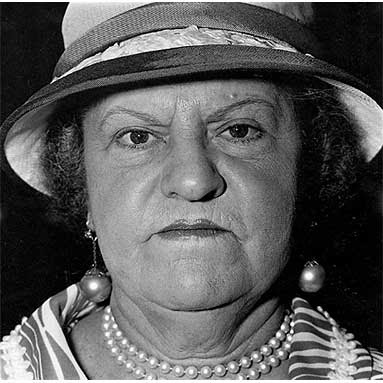 Arbus was a visual genius. This is a short film made about Diane and features her daughter Doon, teacher Lisette Model, colleague Marvin Israel, and John Szarkowski, at that time the director of the photography department at the Museum of Modern Art. 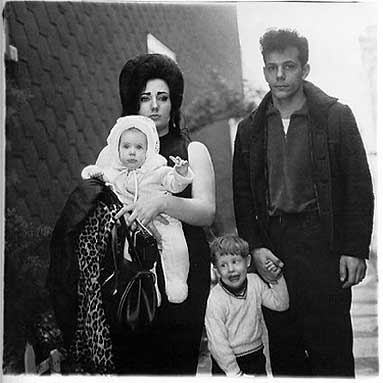 I have heard that Doon Arbus is quite reclusive and protective of her mother’s estate and images. I don’t blame her. When I first came to NYC in 1974, Ms. Arbus was a feminist goddess and my friends took me to see the places we could recognize from her photos. The one of the giant with his parents was taken in the shoe repair place we used until it closed. My favorites are the photos of the Down's Syndrome costume party. I may have mentioned this book before...but anyone interested in Arbus must, must read Hubert's Freaks: The Rare-Book Dealer, the Times Square Talker, and the Lost Photos of Diane Arbus. I link to it on my blog. Hubert's was a freak museum on 42nd Street where Arbus met and befriended many of her subjects. Years later, an antique dealer found photographs unseen photographs she took there...the book deals with obsession, the art world, and much, much more. I saw some of her work at the Getty in L.A....Wow, just wow. They are so powerful and arresting.